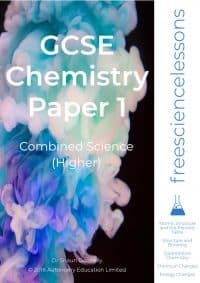 This is the official companion workbook for freesciencelessons written by Dr Shaun Donnelly. 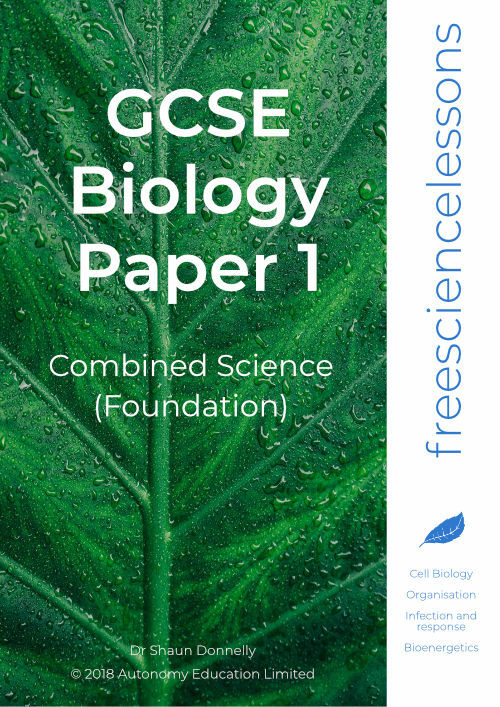 In this book you will find hundreds of questions covering every topic for AQA Combined Science Biology Foundation Paper 1 (Trilogy) including all the answers and detailed explanations. 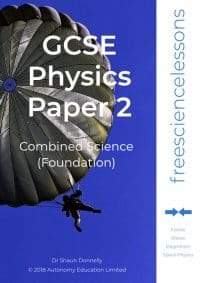 This book also includes full coverage of all the required practicals as well as exam tips and revision advice to help take you to the next level. 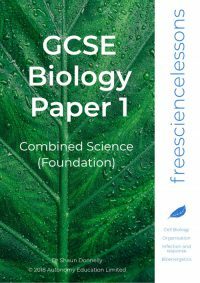 At the end of each book there is a complete specimen exam paper (with answers) to give you an idea of what to expect in your final exam. 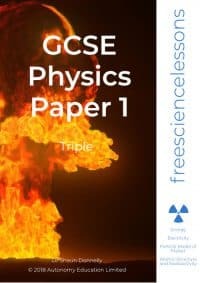 Please note that this is a secure pdf download. You will be licensed to install the workbook viewer on two different devices and will be able to print out a maximum of two copies in total. 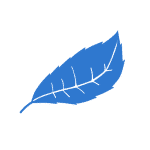 Due to our secure file delivery system, printing will not be possible from devices running iOS or Android operating systems.